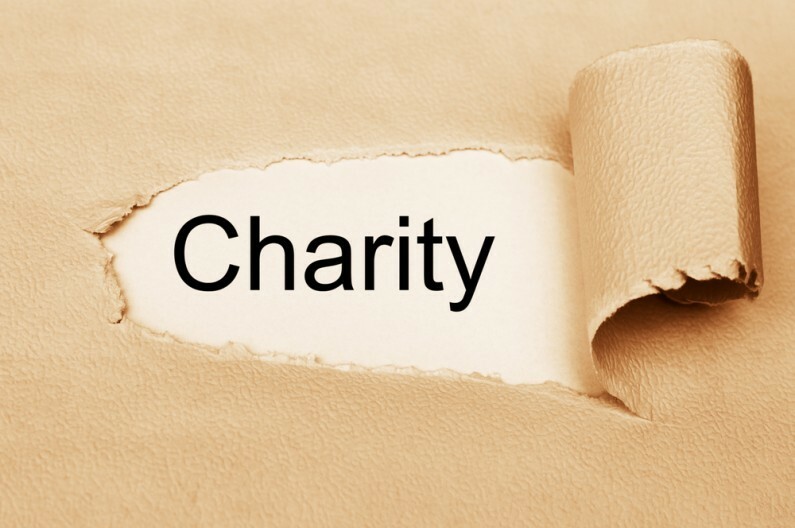 Are charities really prepared for auto enrolment? The law on workplace pensions has changed and by 2017 every organisation in the UK, including charities, must automatically enrol their employees. The ability of pension providers to provide solutions is becoming a real issue of capacity and, if you do not start preparing early, the cost of auto enrolment (which is your legal obligation) will soon build up. Do not underestimate auto enrolment duties – are charities really prepared for auto enrolment? For more details and advice please come to one of our free auto enrolment seminars.